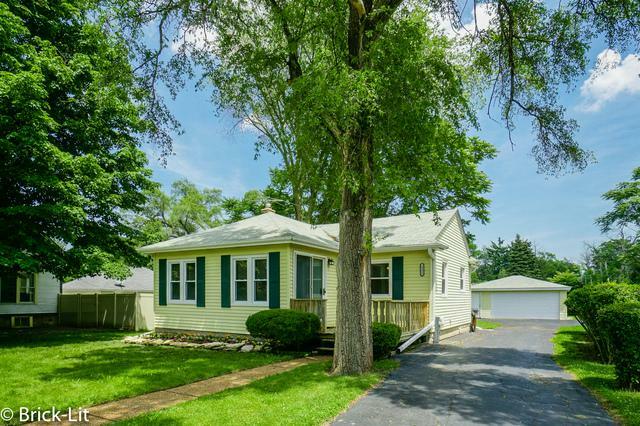 Now available in downtown Mokena is this impeccably maintained ranch home! 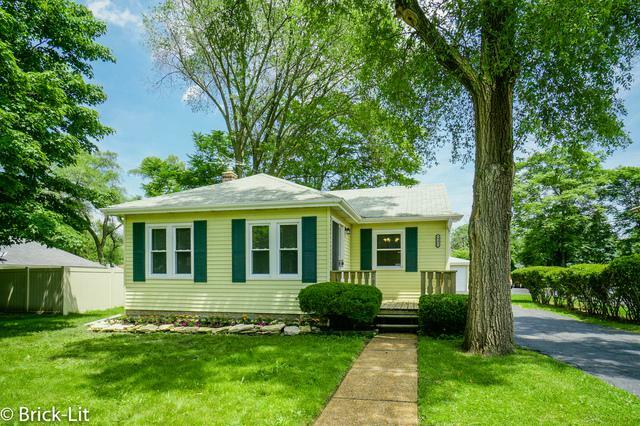 Boasting a desirable location; just steps away from the Library, schools, parks, quaint Front Street and the Metra station. 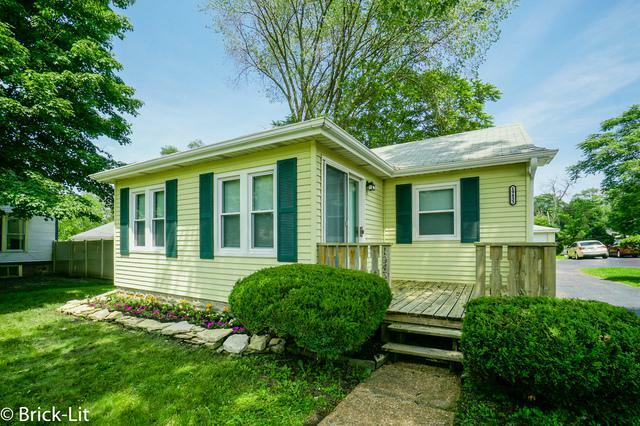 This home features numerous updates including the windows, air conditioner, water heater, furnace, appliances and all carpeting has been replaced. The interior is move-in ready with a great floor plan that offers a living room with beamed ceiling; a formal dining room; galley kitchen with custom cabinets; and all appliances stay. 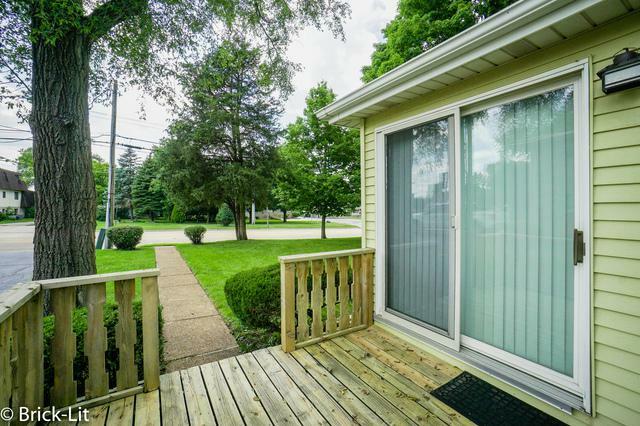 There are 2 bedrooms, an updated full bathroom and a very clean basement with tons of storage space. Enjoy the 4th of July parade from the front deck, warm summers nights from the patio and a large backyard with ample space to play. What a great opportunity to move into this wonderful community and enjoy its fantastic amenities!